Looking for private in-home or in-studio Organ lessons? Our Brisbane teachers are ready to get you started. Find your teacher today! I was trained as a classical pianist taking private instruction for ten years, and discovered in 1982 that the Hammond B3 organ was my true love. I primarily teach the blues style of performance, and will teach you proper chord voicings, use of the volume pedal and the drawbars. 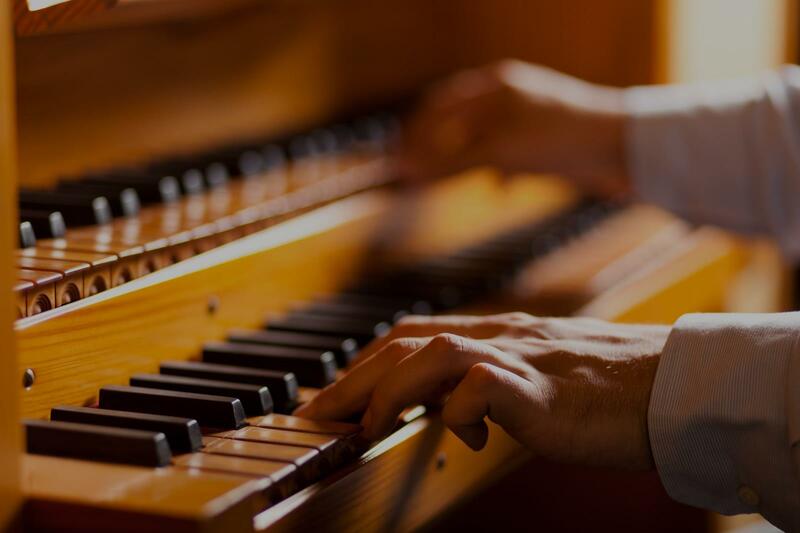 These techniques are what completely sets the organ apart from its piano counterpart. I teach how to play the Hammond organ: either a full size B-3, M-3 or A-100 or else one of the portable XK series. We learn how to use the drawbar harmonics to instantly create different sounds, apply the percussion effects, work the volume pedal & control the rotating Leslie speaker or simulated Leslie. Also organ-friendly voicings are studied as well as various techniques for controlling the keyboard. i'm particularly good at helping pianists switch over to the vastly different organ playing!